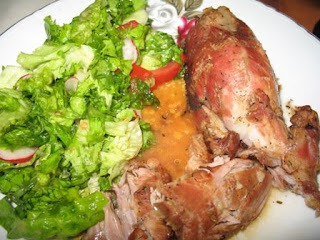 I have a friend that asked for a lamb roast recipe.As he is not Romanian, the post here does not mean too much to him, so I decided to create this new entry in English. - It will be delicious! !